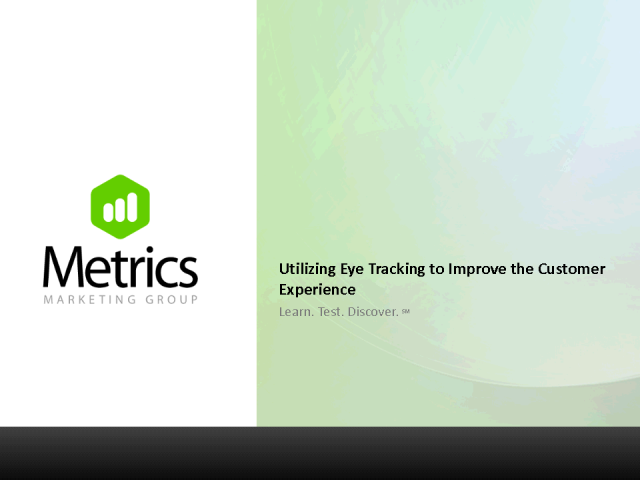 Gain tips and trends as well as the latest research on what we have learned from tracking the eye movement patterns of customers online. Eye Tracking Software adds detailed, quantitative data to the user centered design process. Learn how incorporating this element adds significant value to usability studies. This webinar is geared towards research and usability professionals as well as product managers and department heads.